Header image by Giuseppe Milo. Don’t let the title of the ‘Smallest Country in EU’ confuse you. Malta is an oasis of sunshine, vibrant history and amazing natural landscapes all ready to be explored. 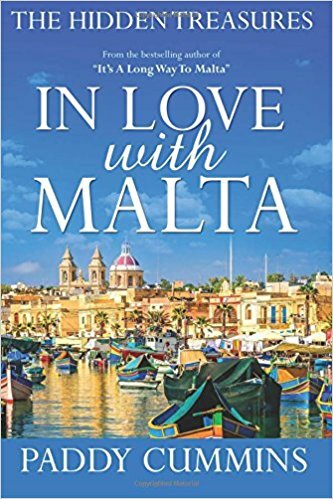 An island nation that lies in the heart of the Mediterranean, Malta is small country, though one which packs a heavy punch. A holiday here allows you to take in prehistoric temples, some of the most beautiful beaches in the Mediterranean, fossil studded cliffs, incredible scuba diving, and a sensational food scene. 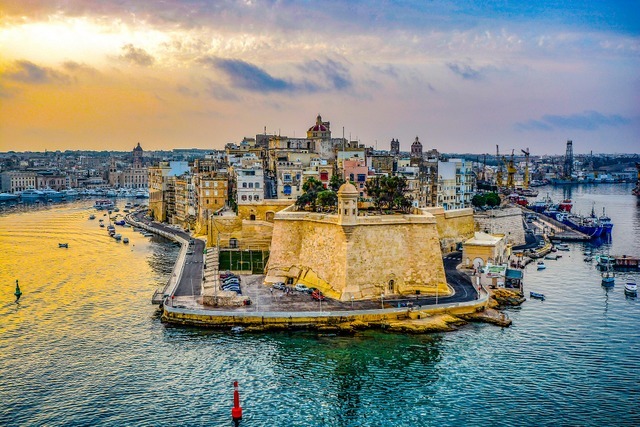 Tourism to Malta sees a high percentage of travelers who have already been; after-all, it is an incredible destination, and first time visitors generally leave the country with a determined mindset to return. However if you are a first-time visitor, the following are pointers for visiting the island, and a couple of things you can expect. Seeing as it’s such a small country, you might assume that getting from one place to another is done quickly. Though this is not always the case, and the high number of residents makes the roads of Malta very congested. Malta is the most densely populated country in the EU, and if you don’t want to spend a good portion of your holiday in traffic, avoid rush hour and whenever you have the alternative of travelling by water, take it! 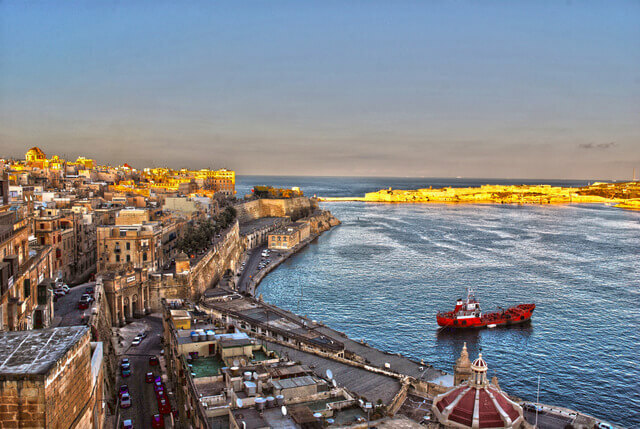 There are exciting ferry routes linking Sliema to the capital, Valetta, and other lines that take you from Valetta to the Three Cities as well as exceptional cruises to its neighboring islands. Most tourists visiting Malta are attracted by the sea and the sun, however, if you go beyond the beach you will discover a rich history. Temples that are older than the pyramids in Egypt can be found all across the islands. You will also be able to admire Roman ruins, very imposing churches as well as fortification built mostly by the Knights of Malta. 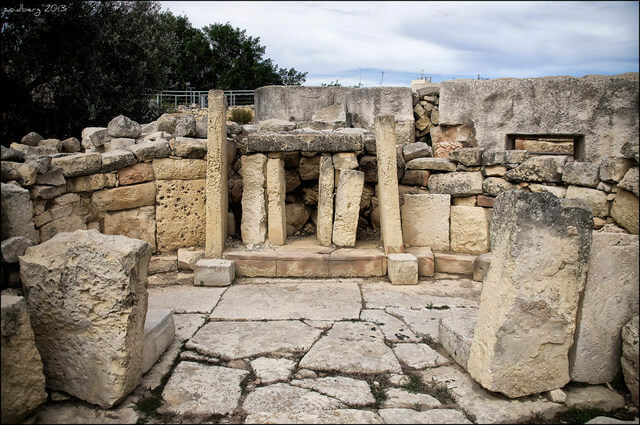 Believed to be almost 6,000 years old, Malta’s amazing megalithic temples are the oldest free-standing stone buildings in Europe and some of the oldest in the world. That they’ve lasted this long is a testament to the skill and ingenuity of their builders, but their tragedy is that, despite being accorded UNESCO world heritage status, they’re remarkably little known. Many visitors to Malta only come across them by accident, if at all. Constructed mid-way through Malta’s temple-building period, the Ġgantija complex is undoubtedly its most spectacular. You might imagine that the name sounds like “giant”, and it comes from the same root, because later settlers believed that giants must have built this place, moving megaliths that weigh over 50 tons. Stick to the paths to avoid damaging the site and you can still see a great deal, from fireplaces to furniture. Visit the Gozo Museum of Archaeology afterwards to learn more about how the temples are thought to have been used. 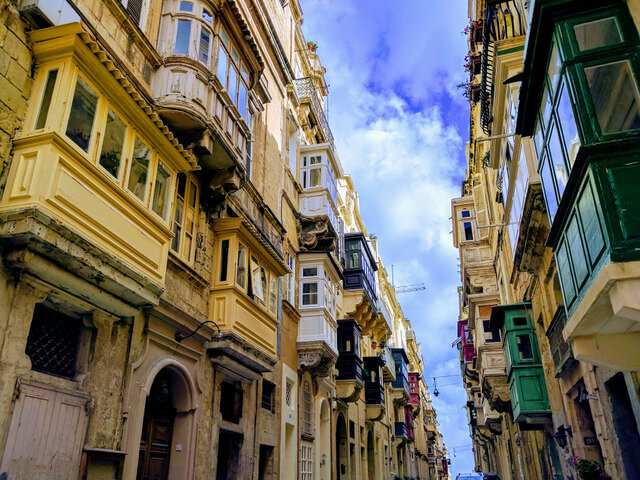 While most visitors prefer to spend their time in Malta at resorts, the capital city of Valetta offers a wide array of interesting activities. Malta’s capital is recognized as a UNESCO World Heritage Site for outstanding universal value. It is hailed as one of the most concentrated historic areas in the world where you will find museums, palaces, and churches dating back to the 16th century. Be sure to check out the St. Johns Co-Cathedral, Lascaris War Rooms, and the stunning waterfront. It was also voted the European Capital of Culture for 2018, its hilly streets filled with shopping opportunities, attractions as well as a lot of character. Valetta’s mix of baroque and military architecture combine to form a perfect blend. In spite of some rebuilding projects during the 19th century and severe damage during World War II, a high proportion of the original monuments and the surrounding urban fabric has been preserved intact or carefully restored. It is truly a treat to behold! Since Malta was included in the British Empire for over 150 years, English is an official language in Malta alongside Maltese. That means you won’t have any issues ordering food or asking for directions even from elderly citizens. However, if you really want to score some points with the locals, there are a few phrases in Maltese you can learn. 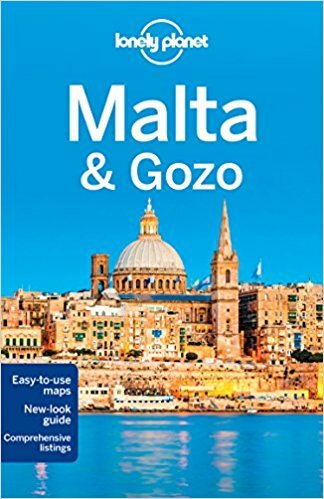 You should know that Maltese is an interesting combination of Italian and Arabic, written in the Latin alphabet so it’s not that easy to speak the language. If you want to thank someone you should use Grazzi hafna, while if you’re just about having a beer with a local, Sahha means cheers. 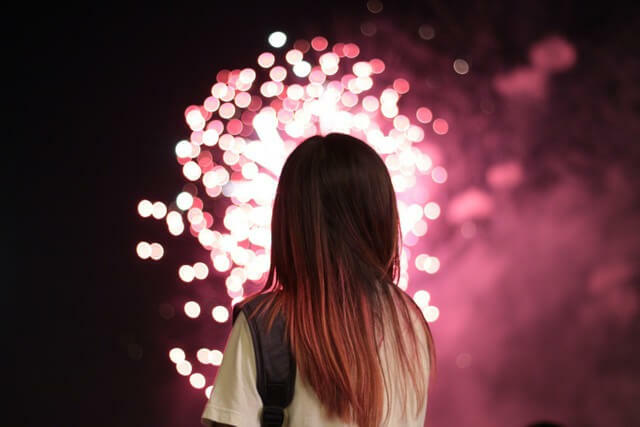 No matter if we’re talking about amateurs setting off firecrackers or professional firework displays, it’s safe to say that Maltese people adore fireworks. And you can either enjoy or be annoyed by this fact! If you enjoy a good firework show, then you should synchronize your visit with a festa. Festas are local celebrations honoring specific saints in different parts of the country and they happen quite often. If you’re not a fan, you definitely need to pack some ear plugs since it can become quite noisy at times. Very big productions such as Game of Thrones and Gladiator were filmed in Malta, and the country is somewhat of a magnet for movie producers. The unique architecture and amazing landscapes makes a great setting for period films. Don’t be surprised if you accidentally stumble onto a working set, or bump into a celebrity while you’re traveling! If you have specifically traveled for celebrity spotting, a good place to visit are the casinos. Malta has some very interesting casinos, and these are frequented by the rich and famous. 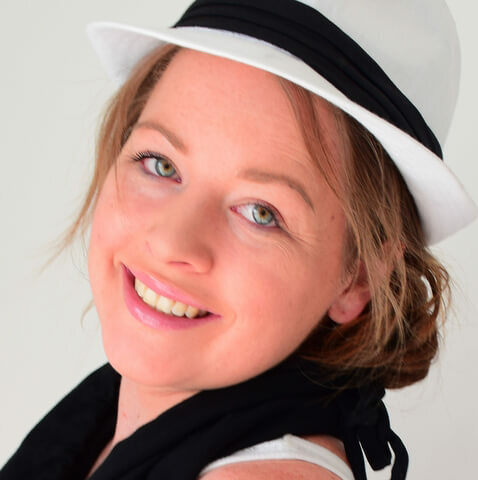 In terms of games, you won’t find the same diversity as in an Australian online casino, but you do have a good chance of rubbing shoulders with a celeb. If you are a first-time visitor, the following are pointers for visiting the island, and a couple of things you can expect. 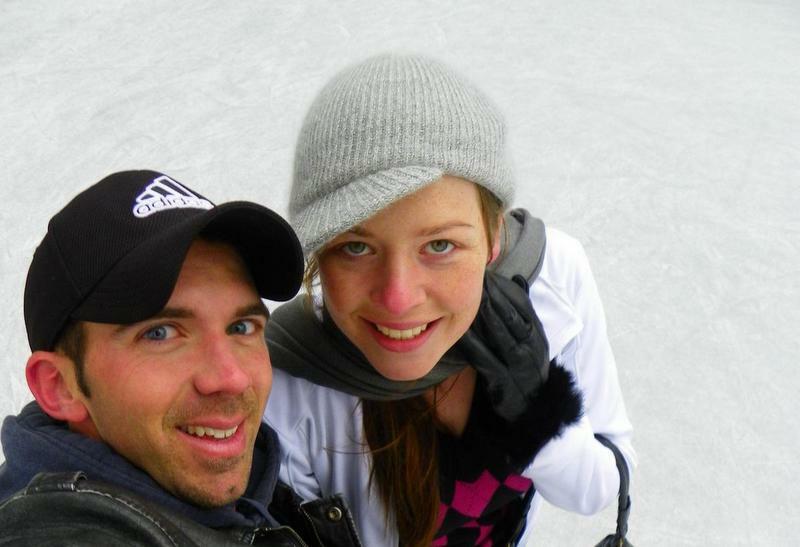 We visited a few years ago and stayed on Gozo for three weeks! hidden gem of a country. So glad you had a fabulous time! Malta looks amazing, and now I know the native language is English, I could add it to my bucket list! I have many friends who visited and tell me about- especially how crowded. I’ll still list it as a maybe. Yup! 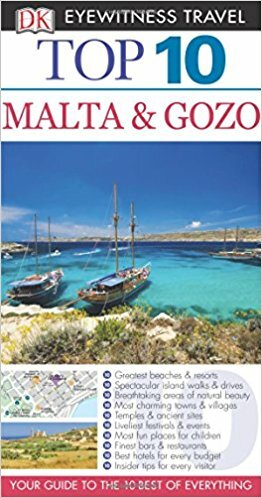 Visited both Malta and Gozo in 2010. Very interesting country. Thanks for sharing the greatful Malta holiday destination Megan, we’d felt inspired on lovely destination and beautiful culture!